Good Tuesday morning! It is Tuesday isn’t it? It has been a fast and furious few days around the Cheever Household. There have been meetings, phone calls, planting more bushes and shrubs (only have 2 left), and even a few hours in the ER with Kate on Saturday. I’ve had some time sensitive projects to get done, one being the video and tutorial that will go live on Splitcoaststampers tomorrow, plus some Spellbinders™ stuff that needed to be done quickly. 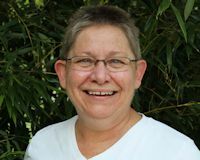 I had a phone call on Saturday from Sharon at Sharon’s Crop Studio in Greenwood, Indiana and we set some dates for me to teach a few classes. I’ll be there the first weekend in October! One class I know for sure will be a 2×4 Chunky Tag. The others I’ll be able to gather more information on after this weekend. Busy, busy weekend coming up. Saturday is Stampaway in Cincinnati, Ohio and then Sunday is the Induction for the Kentucky Motorsports Hall of Fame. I’m so proud for my dad and uncle to both be inducted this year. I’m sure you’re wondering by now what’s up today. Its a Stamp Simply Ribbon Store Design Team Hop and the theme is Autumn Splendor. There are a number of things that come to mind when I think of Autumn . . . family reunions, the start of school, harvest times, Thanksgiving and one of my most favorite, Halloween. There’s no stamping or sewing on this card, only the Graphic 45 Halloween papers. A couple of the pages in the pad have these great images that make perfect quick and easy cards. Of course, you’ll want to visit the other designers participating today and leave them some comments. I know you’ll want a chance to win the blog candy, which you’ll find listed on Sharon’s blog. I’m sure I don’t need to tell you how sneaky Sharon is about picking the winner of the blog candy. We never know which blog the winner is chosen from until it’s time to announce. I’m just sayin! Thanks for stopping by and remember . . . life is short, so take advantage of the adventures that come your way today. Me? I’m going to The Jersey Boys tonight with my mom and sister! Dare to Get Dirty 2010! 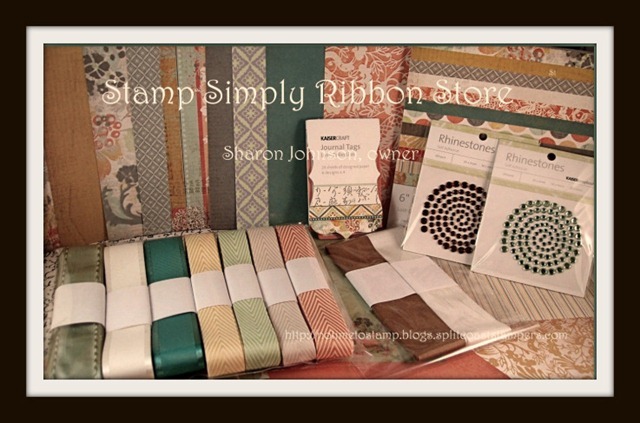 Stamp Simply Ribbon Store - Wordsworth Remembering! Stamp Simply Saturday Hop – Go-To Layouts! Stamp Simply Saturday Hop - Go To Layout!